In a season that saw the opening of a movie called “Abraham Lincoln Vampire Hunter” I suppose no one should be surprised that someone is trying to pull the stake from the heart of Primatene Mist and let it out of the crypt. 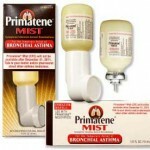 Just to recap, Primatene was pulled from the market last December on a timetable set by the Bush Administration according to a protocol begun in the Reagan Administration because it was propelled by chlorofluorocarbons (CFCs), which were deemed harmful to the ozone layer high above the earth where it protects us from ultraviolet rays, a known cause of cancer. 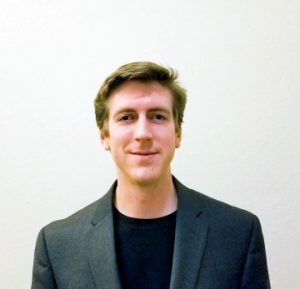 As I wrote last October in a piece on the economics website NewGeography.com, I had my doubts about banning medical CFCs because they were such a small part of the problem and we had done a poor job of finding an alternative. 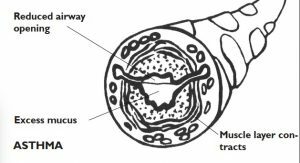 However, I had no such doubts about the medical rationale for banning inhalable epinephrine, which acts on the heart as well as the lungs without doing anything to control the underlying inflammation, something that has been known for decades. This is reason enough to get the stuff off the pharmacy shelves. According to David Doniger of the National Resources Defense Council, “Primatene’s manufacturer apparently misjudged the declining market for its product and found itself with stocks of inhalers on its hands after the deadline. 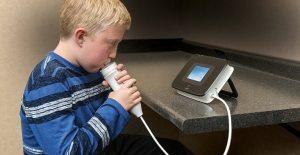 So now the company is lobbying Congress to pass a special bill to put those stocks back on the market.” The bill is called “Asthma Inhalers Relief Act”. Clearly, that kind of financial gamesmanship continues beyond the grave. The fact that they had produced enough of a surplus to have meaningful stocks on hand when the regulatory deadline came around means they always thought it could be bent, and of course to sell them now makes a mockery of the whole idea of expiration dates. Put that stake back in Primatene’s heart and keep it there. 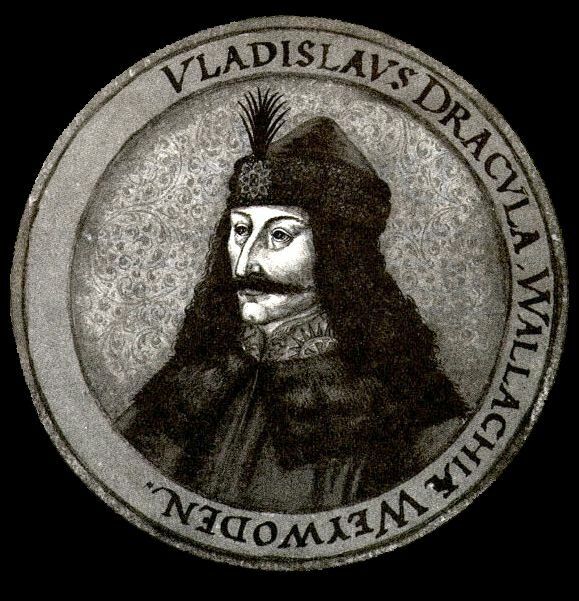 * Vlad III, Prince of Wallachia (1431–1476), was a member of the House of Draculesti, a branch of theHouse of Basarab, also known by his patronymic name: Dracula. 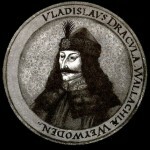 He was posthumously dubbed Vlad the Impaler because of his practice of impaling his enemies, and was a prototype for the most famous vampire of them all. I suggest someone put a steak in “Dr” Paul Ehrlichs heart or maybe let the air out of his over-inflated “Dr.” ego so he might have a chance to LISTEN for a change. I have to shake my head on this article… I’ve had Asthma since birth, I’ve also been using Primatene Mist for 40 years, I have had No bad side effects from the inhaler , unlike the prescriptions I’ve been prescribed, which have horrible side effects, and or don’t work at all ..